Who couldn’t use an extra $9.5 billion? According to CAQH, that is the estimated savings for providers if certain Revenue Cycle Management (RCM) transactions could be automated. What is the transaction with the biggest potential for savings? Prior authorizations. 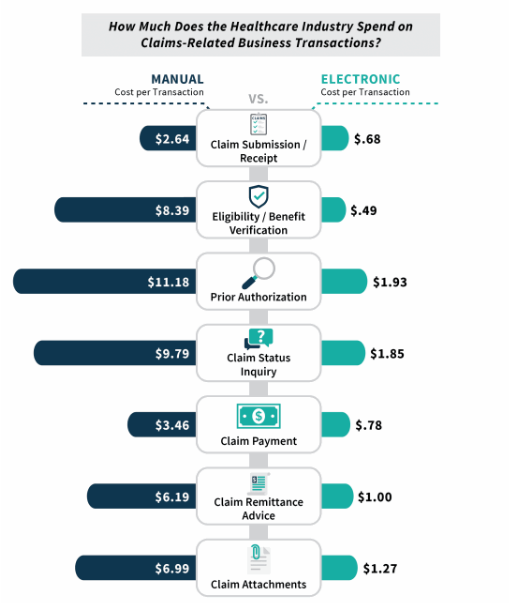 According to new data recently released in the fifth annual CAQH Index the total potential savings by automating RCM transaction savings is $11.1 billion, of which $9.5 billion is borne by providers. Below are the estimated RCM transactions and the differences between the automated and manual costs. The CAQH data also shows that payers are pushing more of the burden of manual transactions to the providers by increasing the use of online portals. 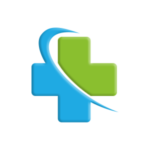 Athena now estimates that providers need 1 FTE covering prior authorizations for every 2.7 physicians. In previous blogs, we’ve covered the difficulty in implementing electronic Prior Authorization (ePA) in Radiation Oncology and detailed why most of the progress in ePA is associated with prescription drugs. We’ve also projected that the growth in prior authorizations will continue, particularly in Radiation Oncology. If prior authorizations have become an increasing pain point for your practice, contact us today to learn how New Bedford can help.